No hidden cost is something we know adds real value for customers. 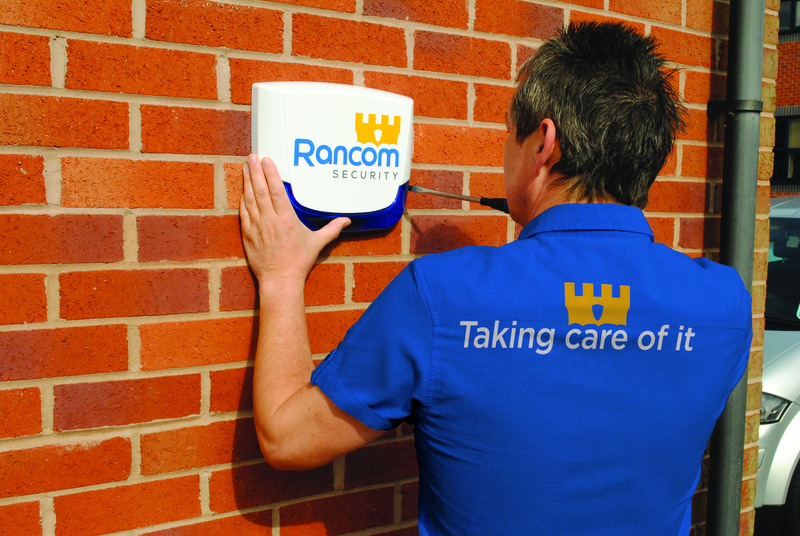 When looking at overall costs for an effective & comprehensive security system, along with a full monitoring service Rancom Security provide you may expect to have to pay for the for call outs and servicing each time you require assistance, as you do for other providers. Hidden costs that are over and above the initial stated payments you may have been shown when choosing a provider of security and monitoring services can soon mount up. 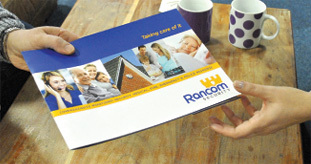 For many years Rancom Security have included all costs (except battery replacement) in our transparent pricing. This doesn’t mean that you receive poor service, On the contrary, our response is quicker than the industry’s regulator SSAIB (Security Systems and Alarms Inspection Board) requirement for a 4-hour call-out response in the event of a call-out for any technical issue, Rancom Security will respond within 3 hours to rectify any issue. Moreover Rancom Security WILL NOT charge for the call-out, over and above the original contractual pricing already agreed. This is unlike other providers who will charge call-out costs on an ad-hoc basis and whose rates vary, but we believe they are averaging about £80.00 per call out, and product replacements may also charge in addition to the call out cost in many cases. Adding these hidden costs to the initially stated costs from an alternative provider, for what can also be system with less devices and not offering the full monitored services (see our website for more details on Police, emergency and key holder response and a typical installation) often means you actually pay more for what is a smaller system and a less effective monitoring package. If you have any questions regarding the Rancom Security system, the comprehensive monitoring and the inclusive costs please contact us. Here at Rancom Security, we love to welcome new customers, and we appreciate purchasing a new security system can appear to be a complicated process, particularly if an incident has spurred you to look at your security. So we like to make it as simple as possible for you. Any of our customer service team will talk you through each stage of the process, but sometimes it’s a little more reassuring to have the process mapped out for you before you begin. So what can you expect from Rancom Security? Initially you will speak to our customer service team, so they can gain some understanding of your requirements. All of our customers have different needs, so we talk to you about your needs and wants to establish how we can best help you. Once our customer service team have gained an idea of your requirements, they will book an appointment with you for one of our security advisors, who will come and visit you at your home and perform a security assessment. We understand there may be other people involved in the decision of your home’s security, such as you partner or a family member, so we advise having them present for the appointment. There are many differences to our system, monitoring and services that we would like to ensure all parties who are helping you make a decision understand. Our security advisors will provide an assessment of your home, to identify any risks that may be present, whether that’s security for your home, or risks to your own wellbeing due to medical conditions. If you have any particular concerns, now would be a good time to point them out to the security advisor, so they can offer advice and appropriate solutions whilst they are there. As we are monitoring specialists, all of our installations have a monitored system that contacts additional services over and above contacting your nominated key holders. Our standard system includes a control panel with the additional benefit of 2 way audio to enable conversations with the monitoring station. Your Rancom security advisor will talk you (and anyone else involved in the decision) through your options, and how the systems work. Once you have discussed your requirements with our customer service team, and with our security advisor, you may be anxious to get your Rancom Security system in place, and we agree that the sooner you have peace of mind, the better. At Rancom, we believe it is part of our duty of care that once we have performed a security assessment, to highlight any risks, that we get solutions in place quickly, to eradicate those risks as soon as possible. You will have received a thorough explanation from our security advisor on how the system works, but our engineers will also provide you with an Easy user Guide and a quick reference booklet during the installation process for you to refer to if you need to. This is to ensure the best service possible for our customers, and we know that it is something the majority of our customers appreciate. However, this does not affect your statutory rights. Rancom Security uniquely offers a complete all in one package. Once your system, monitoring and maintenance contract is agreed, there are no hidden charges, unlike other providers who charge for each instance such as resetting your alarm or engineer call-outs. You can confirm these benefits, and any costs with your security adviser, or with our customer service team. We know we make a huge difference to a lot of people’s lives, and knowing our customers are safe is why we work so hard each day. It is nice though to hear back from customers when one of our team have done a good job, so if you had a helpful, polite and friendly security advisor, a fantastic engineer, or are really impressed by our quick installation, then why not leave us a comment on our testimonials page? We hope that has given you a clearer idea of our installation process, but should you have any more questions, don’t hesitate to call our customer service team, who will be happy to answer any further queries you may have. Great Feedback! 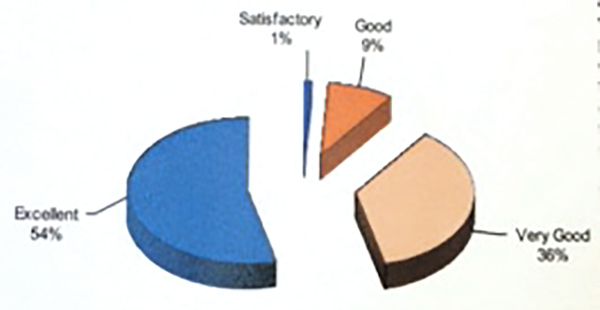 Customer Satisfaction Survey Results are in. 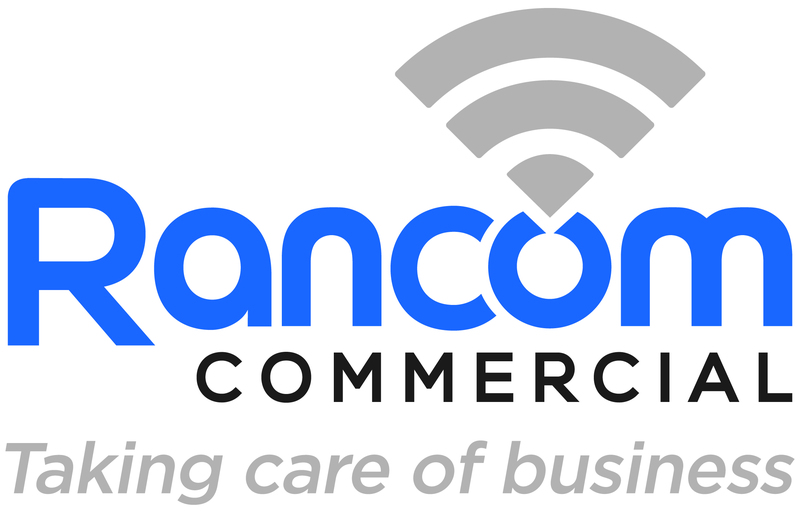 At Rancom security, we thrive on taking care of customers, and providing them with peace of mind. Especially as a lot of our customers come to us having experienced an incident that has got them thinking about their security, and who deserve to have someone to take care of it for them. But our jobs are enhanced even more when we receive kind words back regarding our service or system. 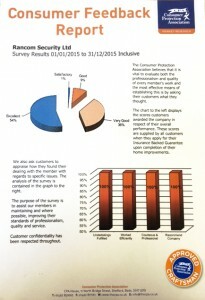 Recently we had our results back from our CPA (Consumer protection association) survey which is taken each year, where Rancom customers are asked for their own evaluation of Rancom’s professionalism and quality. This year we have manged to not only maintain impressive results, but improve upon them too! 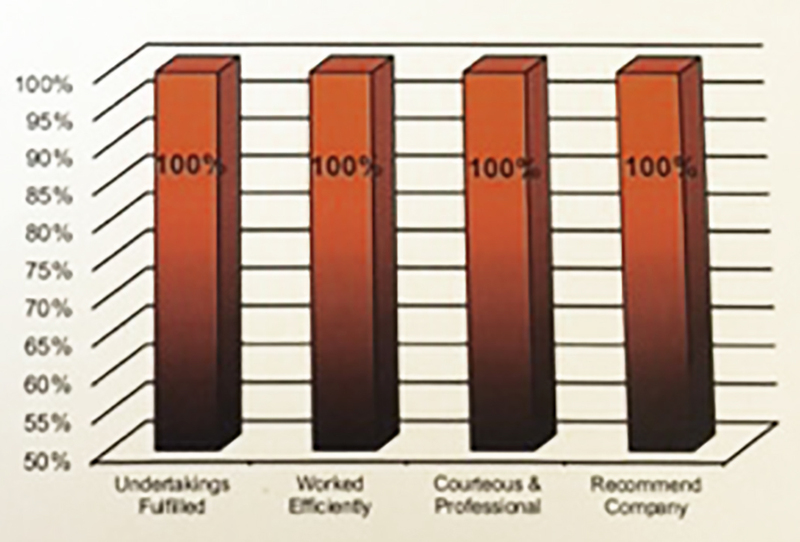 The survey showed 99% of our customers would award us “good”, “very good” or “excellent” in regards to our overall services, which is up from 92% last year. It also showed that for another year running, 100% of customers would not only say that we worked efficiently and were courteous and professional, but 100% also said they would recommend us. This is a great reflection of the hard word we put in to providing a great customer service, and results we hope to keep replicating year on year. You may have noticed we also recently updated our testimonials page. As a lot of our testimonials are hand written and handed in to engineers, they take pride of place on the walls of our head office, to remind us of the fantastic things we have achieved for our customers. However, we thought it was a shame not to share these with our future customers, so we regularly update our testimonial page not only with comments posted to our site, but also with the handwritten notes we are given. From the 16th November, it is Carbon monoxide awareness week, which hopes to raise awareness on the dangers and prevention of carbon monoxide poisoning. Carbon monoxide is not one of the most talked about topics in the media. Usually, it is only bought up when a horrific event, when someone has lost their life due to the gas not being detected. The most notable story in the last few years, being that of two young children who tragically passed away in their sleep, whilst on holiday, due to a faulty boiler at their hotel. This has caused for movement in parliament, to look at monoxide detectors being made compulsory within holiday accommodation, and Thomas Cook (the holiday company in question) making their own moves to raise carbon monoxide awareness. But things are already changing in the UK. As of the start of October, landlords are required by law to install both smoke alarms, and carbon monoxide alarms into their properties. Which are some great steps forward in helping to raise awareness, and keep people safe. But what about the majority of UK home owners, who do not have a landlord installing an alarm for them? How does it affect the UK right now? And these are just the recorded cases, where symptoms haven’t been mistaken for something else. Well, ‘looking’ might be the wrong word, as Carbon Monoxide is a colourless, odourless gas, which Is sometimes called the silent killer. In small amounts, it causes headaches, nausea, dizziness and tiredness. In high amount, it impairs your mental state, loss of co-ordination, chest pain, seizures, and can even be fatal. Though it is a scary topic to think about, but it is easy to keep yourself and your family protected from unnecessary harm. There are numerous guides online from many authorities on how to stay safe, such as this straightforward advice from the Center for disease control and prevention. Or The Carbon Monoxide – Be Alarmed campaign, which has some great resources on how to stay safe, as well as some truly devastating stories on what could happen if you don’t act. Get your fuel burning appliances checked and serviced regularly. Carbon monoxides leaks through faulty or poorly maintained appliances, so having them serviced by a professional, at regular intervals lowers the risk of ever having a problem. Be aware of the symptoms. As they are so similar to colds and flu, it can be hard to spot. But if you are suffering from headaches, nausea or dizziness, and believe it could be carbon monoxide poisoning, visit the nhs site, call 111 and get it checked as soon as possible. Install an audible carbon monoxide alarm in every room that contains a fuel burning appliance. This will give you a clear indication of when there is a problem, and that you need to vacate the property. How are Rancom going to help? In aid of the forthcoming Carbon Monoxide week, and to keep you, your family safe and sound, Rancom are going to be providing A FREE Monitored Carbon Monoxide detector to any new customer who purchases a security system between October 30th 2015 and 16th November 2015. 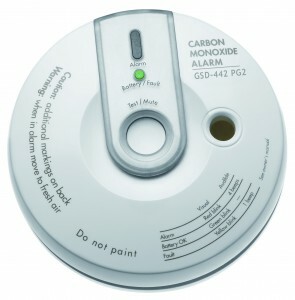 The monitored Carbon Monoxide detector not only provides you with an audible alarm in the event of Carbon Monoxide being detected but is also linked to the monitoring station as is the rest of the security system meaning the monitoring centre will know if it has been activated and take measures accordingly to assure your safety. We know alarms we have fitted previously have saved people’s lives, deterred intruders and given our clients piece of mind, which is something we are very proud of and we will continue to take care of the wellbeing and safety of our clients. Our new mobile friendly website will allow you and your family to get all the information you need about our monitored security systems. The addition of a blog means that we’ll be able to share information on how to get the best out of your security system, customer information, news and more. If you have any questions about our security system or offering, please get in touch and we’ll take care of it. 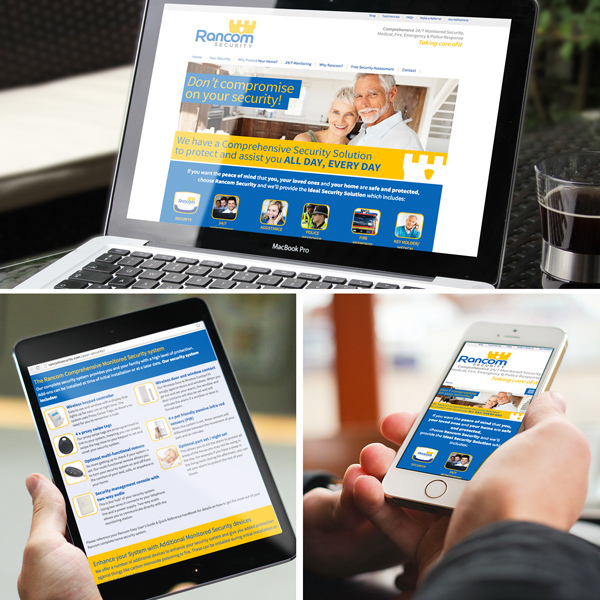 We’d like to thank The Marketing People for designing and building our new mobile friendly website and for assisting us with numerous branded creative and production activities including, stationery design, brochure design, forms and internal paperwork design, workwear & van livery, and much more.